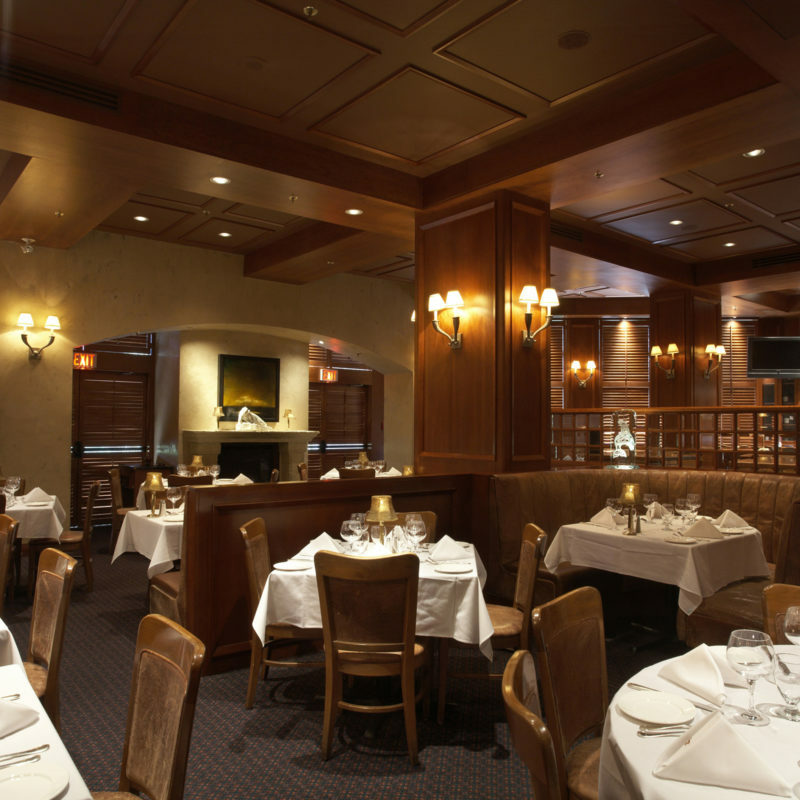 After a day on the slopes, hide away for a private, cozy dinner in the Library. 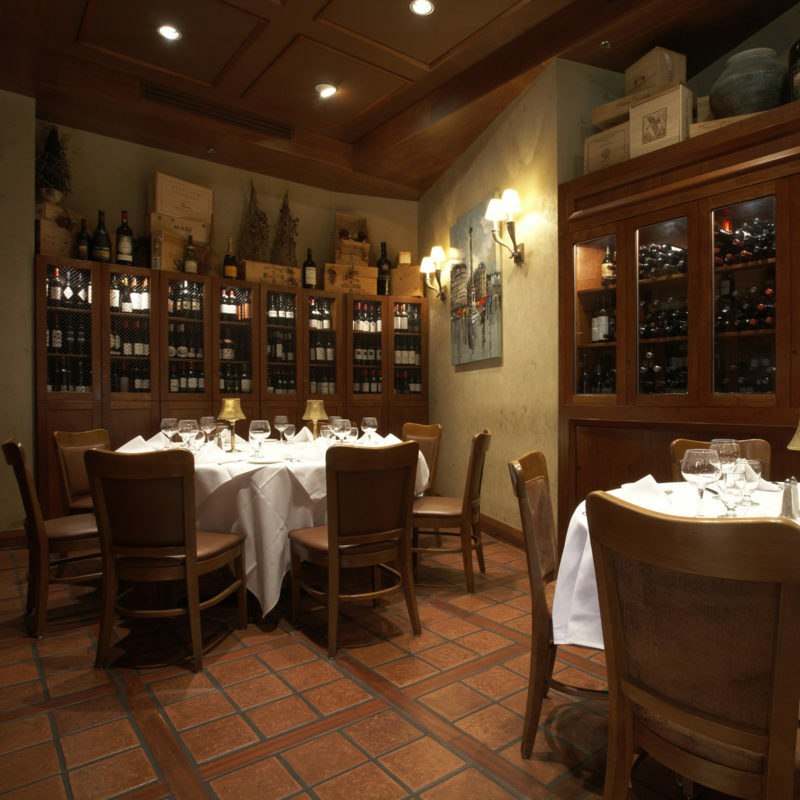 Adjacent to the lounge and bar, the Wine Room offers a bit of privacy, but a lot of atmosphere. 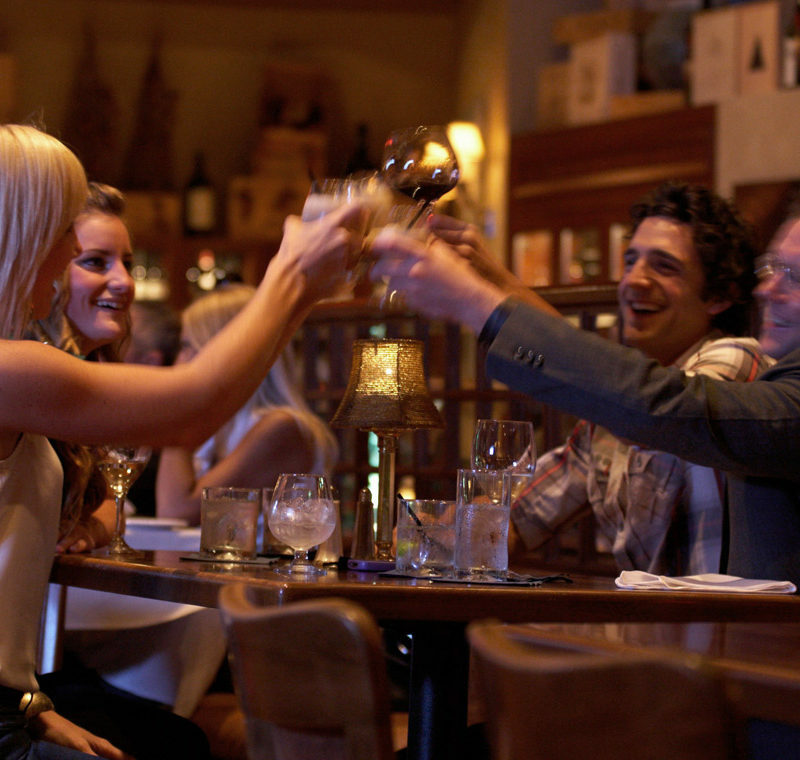 Surround yourself with fine vintages, and share a toast to the lively evening ahead. Larger groups can enjoy their own space, while sharing in the social mood of the dining room. 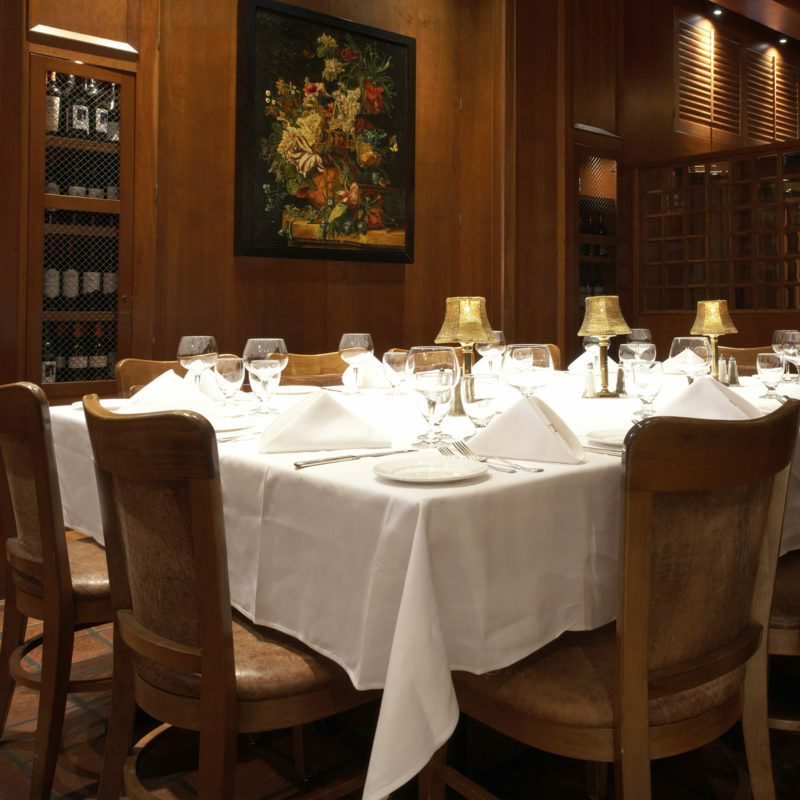 Arrangements can be made to host semi-private dinners within the main dining area. 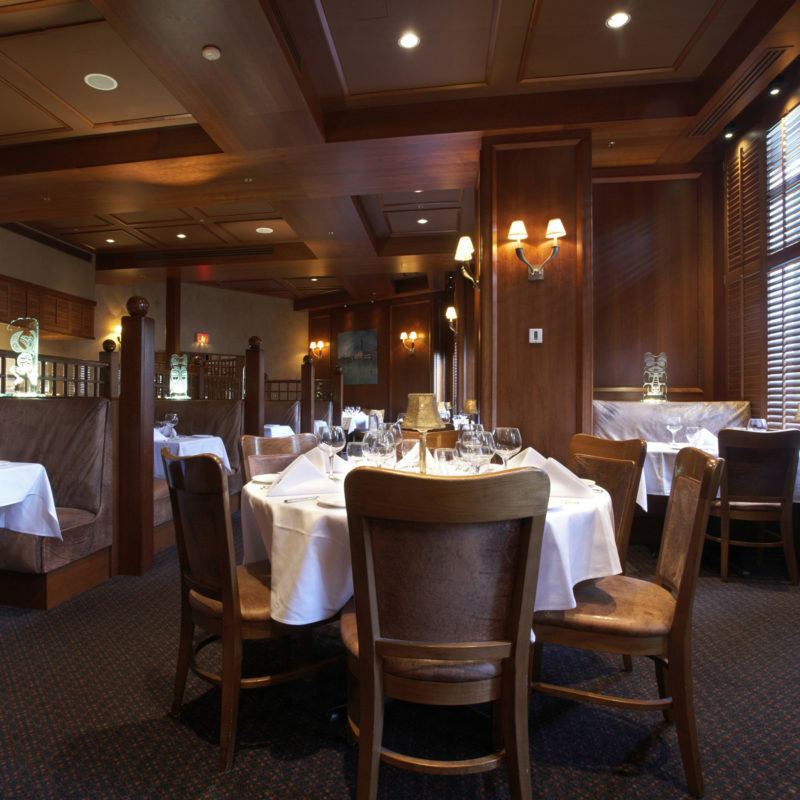 This semi–private area is secluded from the main dining room, but enjoys the lively ambience of the busy restaurant atmosphere.